Happy Earth Day! Earlier this week, I shared some ways we have fun enjoying nature in our own backyard. One of our favorite aspects of traveling is exploring the great outdoors in other's backyards. 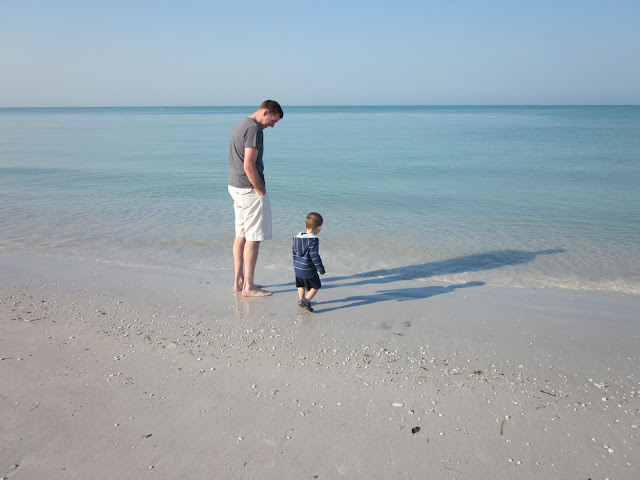 Not only is it one of my ways to save money on entertainment while on vacation, but it's also a chance to expose your kids to environments that they might not otherwise experience. Here are a few favorite photos from outdoor adventures while traveling. Introducing the arrow to Lake Michigan during our trip to South Haven (he's tucked away in the Bjorn). Hiking in the Red River Gorge of Kentucky. 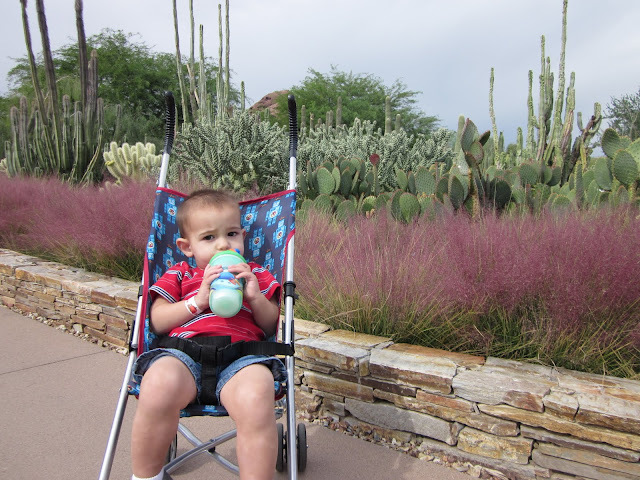 Checking out the cacti at the Desert Botanical Garden during our trip to Phoenix. Seashell hunting at Fort De Soto Park while on vacation in St. Petersburg, Florida. Wow! The Red River Gorge looks insane (in a good way). I've recently started dreaming about going to the Redwood forests in CA and exploring some of the other great wonders our country has to offer. You are just adding a few to my list. Thanks! Your little guy gets around! 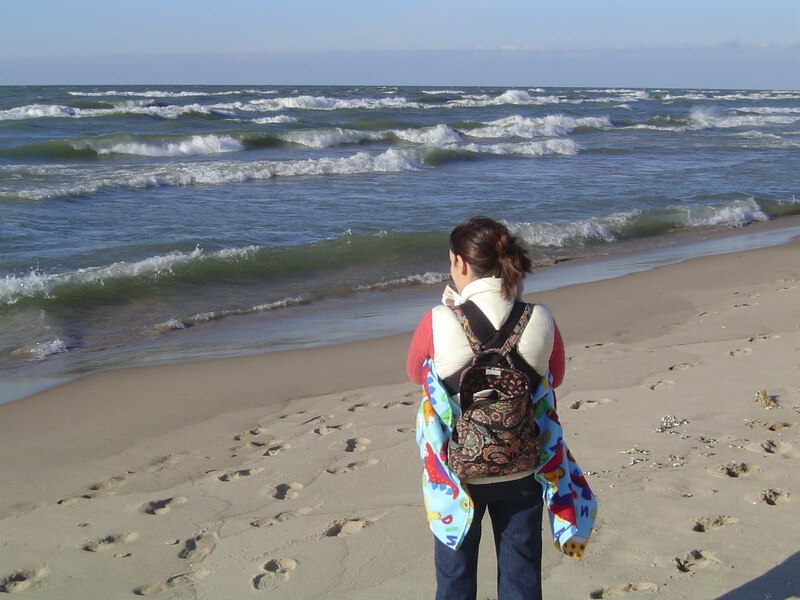 The South Haven photo reminds me of a winter trip we took that way one year. Got some cool storm shots...now, if only I could find them in the boxes (yup, pre-digital). I love the shadows on the water in the last pictures.